Cook tortellini according to package directions; drain and rinse in cold water. 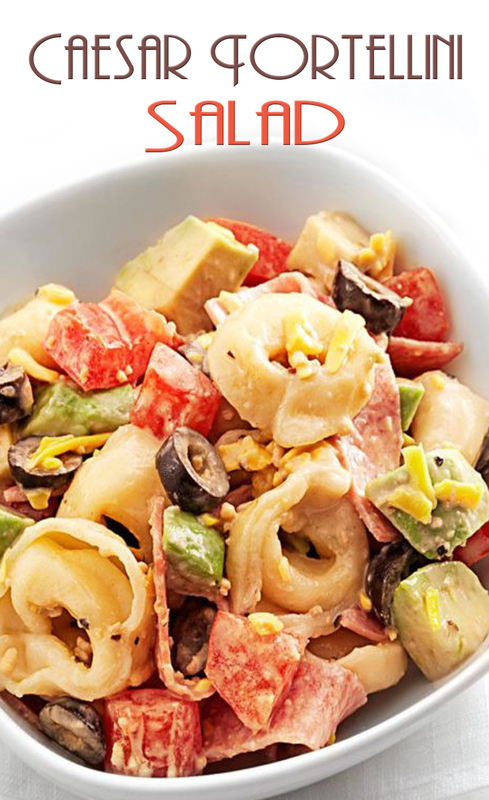 In a large bowl, combine tortellini and remaining ingredients. Refrigerate until serving.